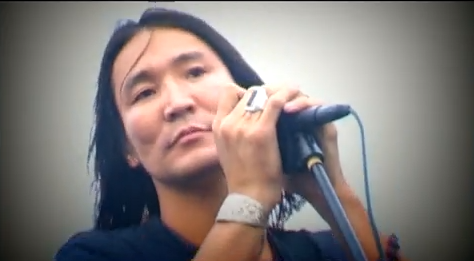 Nisvanis is Mongolia’s first grunge band. Because of the size of the popular music scene here, it seems that several bands can claim at least one ‘first’ or ‘only’ in their title. Nisvanis can definitely back the claim up. They started in 1996 and have recorded three albums (right no par with most groups here). ‘Az Jargaltai Togsdog’ roughly translates to ‘Ends Happily’, and the album that they released the song on is titled ‘Frisbee’. Nisvanis is one of those groups that keeps coming up. Almost every meeting I have with a musician or someone in the music industry here involves at least a mention of Nisvanis. Hopefully I’ll get a chance to see them for myself soon.